we're proud to say we've added two lovely products to the etsy store! 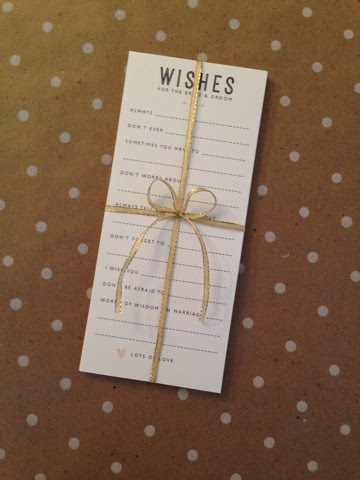 these simple and stylish wish cards are the perfect activity for a bridal shower. they are a wonderful way to express your hopes for the happy couple, and a very thoughtful gift to the couple when you're planning the party! what a delight to read all of your guests' well wishes! when it comes to parties, it's the little details that matter! 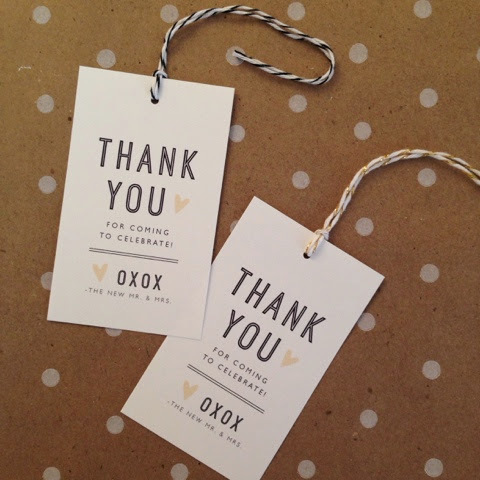 thank your guests by tying these tiny thank you tags onto your party favors. they're simple and so sweet with the perfect message. 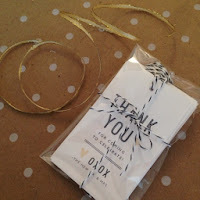 the wish cards and thank you tags are available separately on the etsy site but coordinate perfectly for your shower! 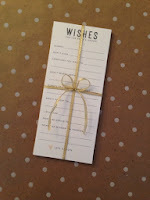 also available-- baby shower themed wish cards and thank you tags!